For family holidays or romantic breaks, enjoy the comfort of our spacious, fully equipped rooms. For business trips, this 4-star hotel offers three meeting rooms to make your events a success. Relax in the wellbeing area or by one of the pools (the spa area, children's games and mini golf are located at the Mercure hotel, just opposite). Have a bite to eat in one of three restaurants or take an excursion in the magnificent surrounding mountains. 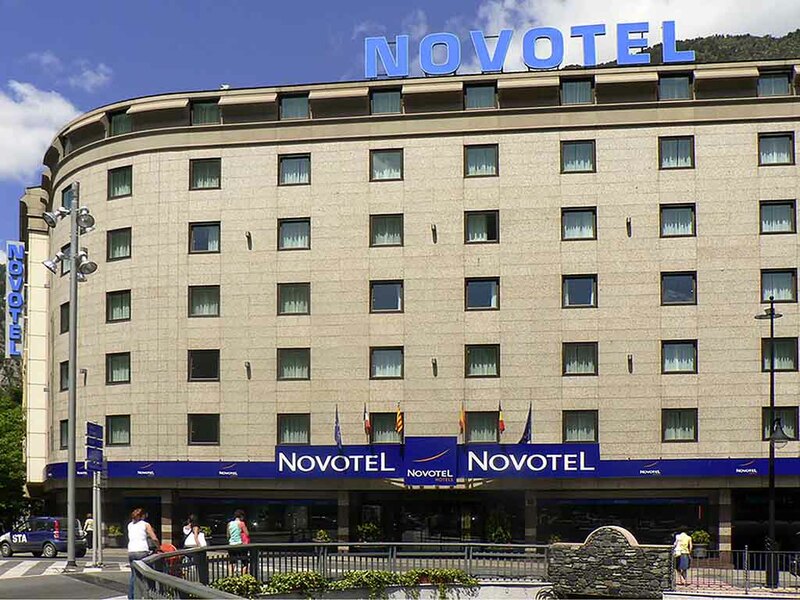 Spacious, contemporary design and adaptable, the Novotel room is truly a place for living. Perfect for all your needs.